The Urban Design Build Studio is a long-standing studio composed of about 20 4th year and 5th year B.Arch students, 1st and 2nd year M.Arch students run by John Folan. The current project looks to address issues of blight, specifically in the Pittsburgh community. We established a base understanding by examining “home” and the financial, social, and governmental systems, relationships, and networks surrounding housing, before beginning on our own project. As a collaborative group, we worked to draw deconstruction documents, physically disassemble, and inventory materials from a CMU solar decathlon house. We then began design work on a proposal for East Liberty Development, Inc. for two houses to be constructed (partially using the deconstructed solar decathlon materials) and sold at market rate, with the profits being used to stabilize affordable housing in East Liberty, a recently developed neighborhood in Pittsburgh that is often labeled as gentrified but also has a large portion of affordable housing. This project is a multi-year project that I was able to work on for a semester. The proposed timeline is to gain design approval, set up contracts with professionals involved, and complete construction documents in the Spring and begin construction in the Summer. Blighted homes in Pittsburgh that we encountered during our self-guided tour to understand the context we were working in. Before and After our studio deconstructed CMU’s 2005 Solar Decathlon entry, which had acted as administration offices for 13 years. 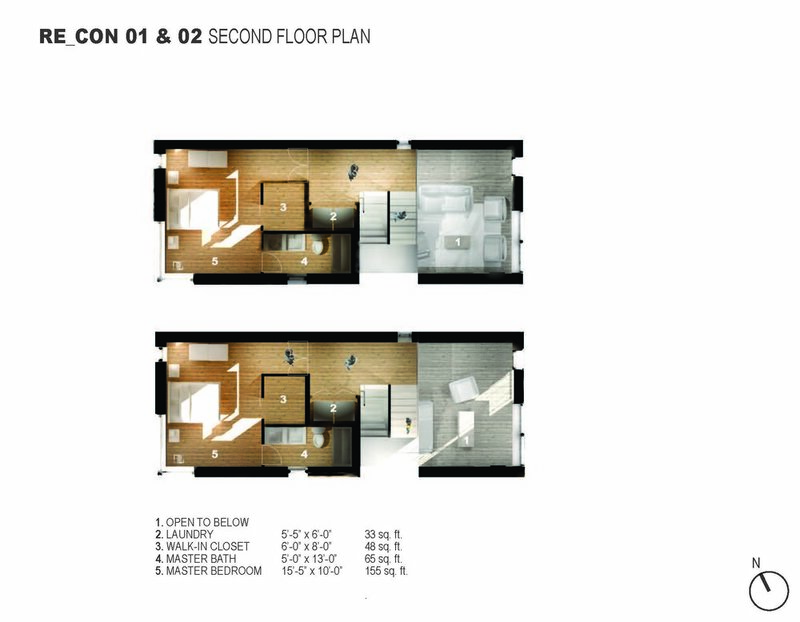 As part of the deconstruction process, we made a full deconstruction document set and revised it each day to accurately match the process as it occurred. 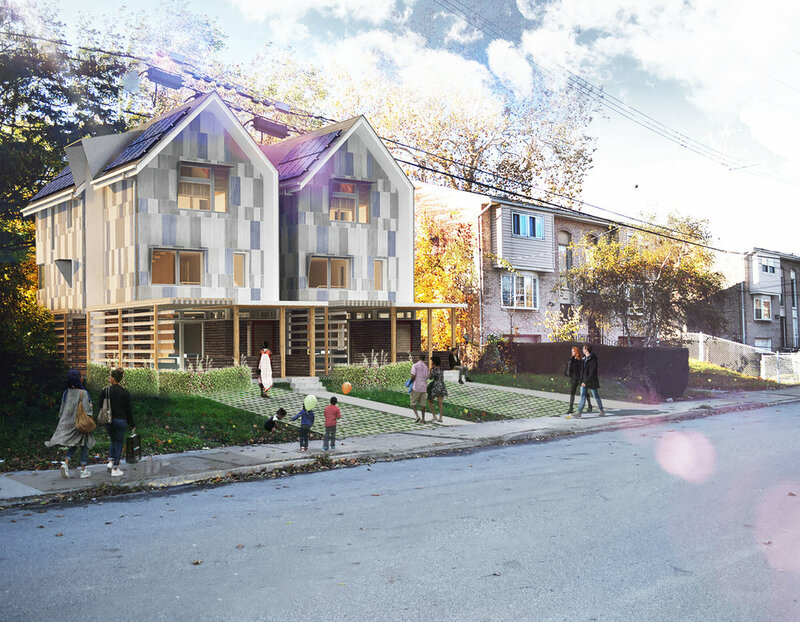 Over a series of a few years, the Urban Design Build Studio is working collectively with East Liberty Development Inc. to create market rate housing that will be sold, with profits being used to stabilize affordable housing. As of now, the schematic design has been approved with design development well underway. The studio will complete construction documents by the end of Spring 2019 and construction on the project will begin in Summer 2019. Throughout the design process, real estate analysis and RS Means construction cost data has been used to keep the design on track for it’s goal of responsibly maximizing profits. The design was created for maximum impact and adaptability to differing site conditions and community demographic necessities.